As the grape vines begin to turn gold and the coast of California winks at autumn, Paso Robles hosts the ever-popular Harvest Wine Weekend, a three-day community celebration of the fruits of the vine as well as the growers, winemakers and cellar workers who produce it. 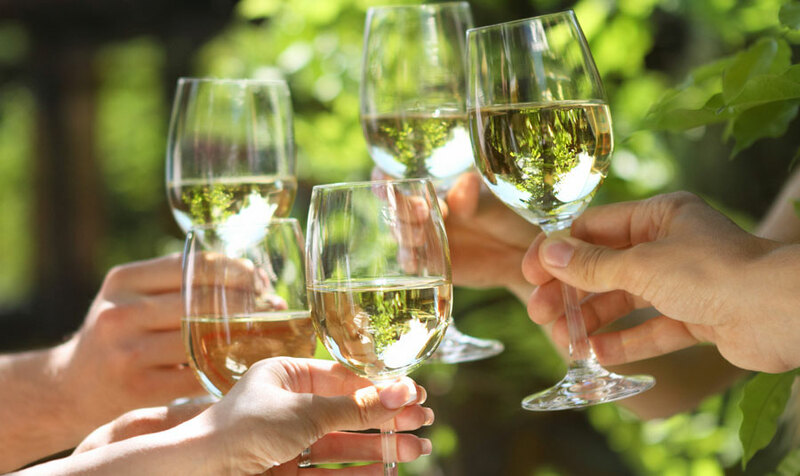 Relax and sip your way through an entire weekend of wine and harvest-related activities and events, including winemaker dinners, wine tastings, receptions and tours of local wineries and vineyards. Sign up for a wine-blending seminar, attend a special vintage tasting or learn how to pair wines with chocolate and artisinal foods. At Harvest Wine Weekend, you can choose your own adventure. Expand your horizons and refine your palate, learn how each glass of wine is created, listen to stories from expert oenophiles, or just show up with a pair of lips and sip. Over 130 wineries will open their doors this weekend, which also features plenty of live entertainment and music, art exhibitions, cooking classes, food sampling, afternoon barbecues and big retail sales on local vintages. Discover your favorite Paso Robles wine at this exciting harvest festival, and experience California wine country at its seasonal peak.